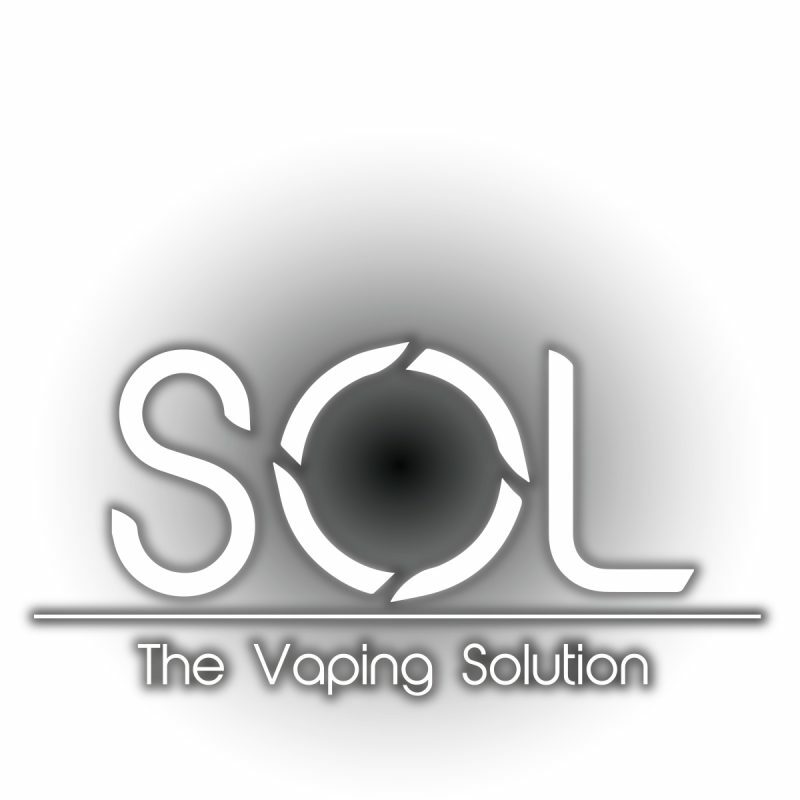 SOL is designed to be the ultimate daily vaping solution. SOL features an industry leading 350mAH battery to keep you running all day. 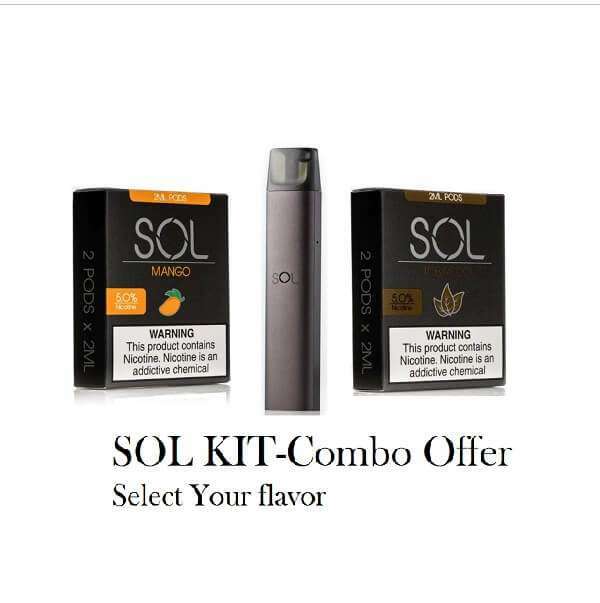 (No Pods Included) Don’t worry about hunting down odd chargers, SOL features a standard Micro USB port. 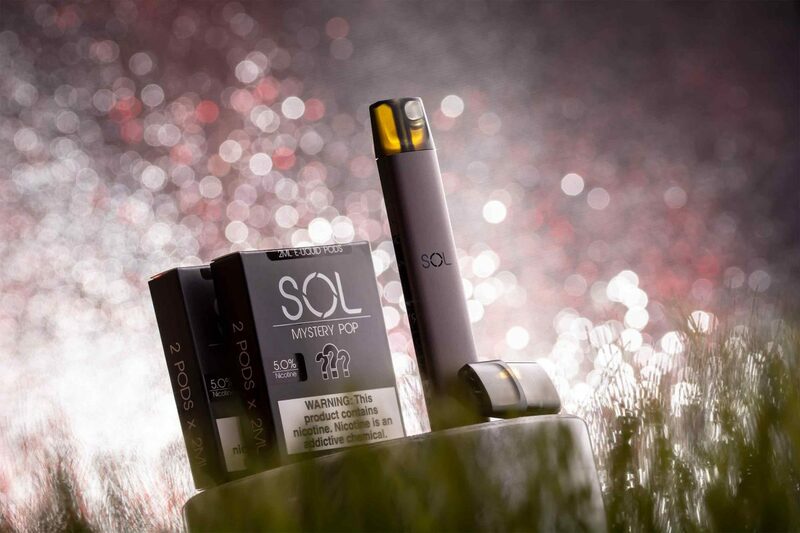 SOL is designed to be the ultimate daily vaping solution. SOL features an industry leading 350mAH battery to keep you running all day. Don’t worry about hunting down odd chargers, SOL features a standard Micro USB port. SOL Pods are built to satisfy and perform. Each POD contains 2ml of juice with 5% nicotine by weight. Not to mention, the flavors are delicious! Masterfully crafted and produced in California by e-juice industry leaders.